Singapore-based cryptocurrency exchange Cryptology recently listed two new coins — TomoChain and PolicyPal — on its platform. Both are ERC20 tokens that will start trading from August 21. 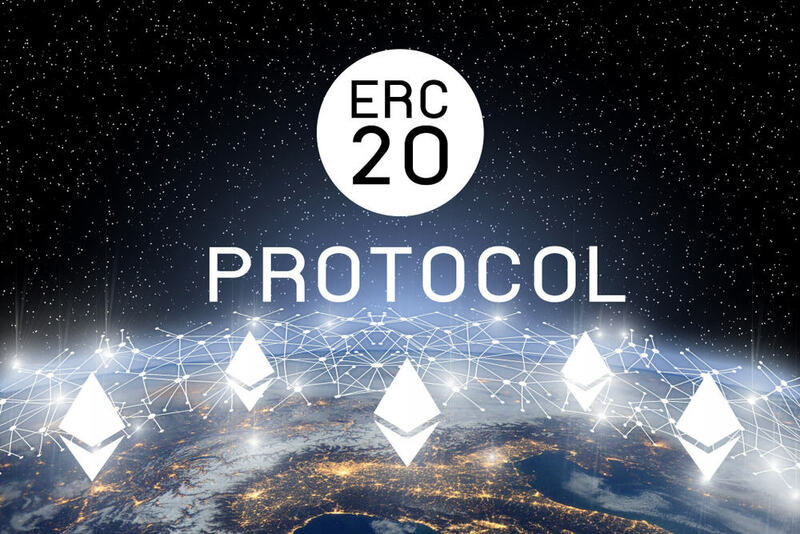 Cryptology is opening up to ERC20 tokens, i.e., tokens generated via initial coin offerings (ICOs) using the Ethereum ERC20 protocol. The Singapore-based exchange recently announced that it would open trading for two such crypto tokens — TomoChain (TOMO) and PolicyPal Network (PAL). Both the tokens could be deposited on the platform starting August 17 but will be available for trading from August 21. Users can deposit their tokens for exchange. However, withdrawals, as well as trading, will not begin until Tuesday, August 21, at 2 pm. The trading pairs that will be available for TomoChain will be in Bitcoin (TOMO/BTC) and Ethereum (TOMO/ETH). For PolicyPal, the trading pairs will also be in Bitcoin (PAL/BTC) and Ethereum (PAL/ETH). PolicyPal CEO Val Ji-hsuan Yap said that he is glad to be on the crypto exchange and that security is one of the key factors they look for in an exchange. Founder and CEO of TomoChain Long Vuong said that they would be able to move further towards the European community as Cryptology offers fiat-to-cryptocurrency exchanges. The exchange announced that it would reduce its transaction fee from 0.2 percent to 0.02 percent. This will make it one of the lowest-fee crypto exchanges in the world. Also, anyone can get listed on the exchange for free, given they are assessed and approved by the company’s research arm — Cryptology Lab. A reduction in fees is becoming an essential step in a world where commission-free trading is gaining huge popularity. When commission-free trader Robinhood entered the cryptocurrency market, its much-hyped entrance in the market was met with huge customer demand, and it is on the road to give Coinbase, the largest US exchange, a run for its money this year. Sim went on to add that many exchanges are diversifying their offerings and launching several new initiatives. Cryptology is trying to adopt a different approach. He said that offering a more straightforward token purchase experience is key.